Home » » Family Law Tip - What is Condonation? 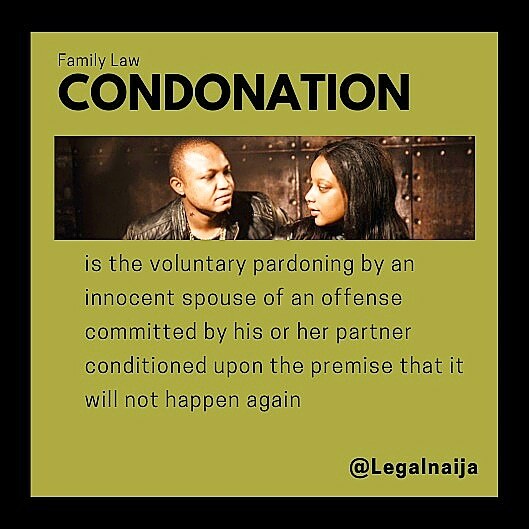 The definition of condonation is the act of forgiving, excusing or overlooking a wrong-doing. In divorce proceedings, it can be used as a defence wherein the Respondent avers that the Petitioner had already condoned the act that constituted the ground for divorce.